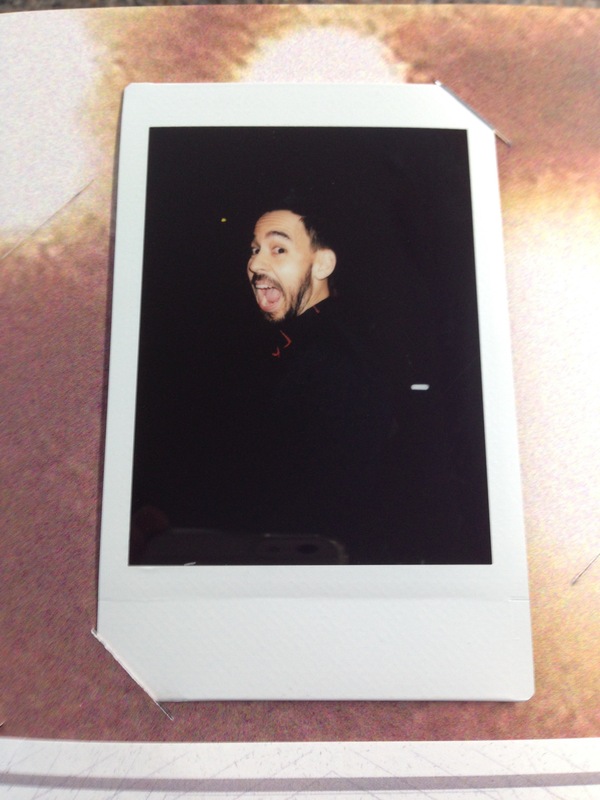 Mike Shinoda has released a very special limited edition of his perfect album Post Traumatic. 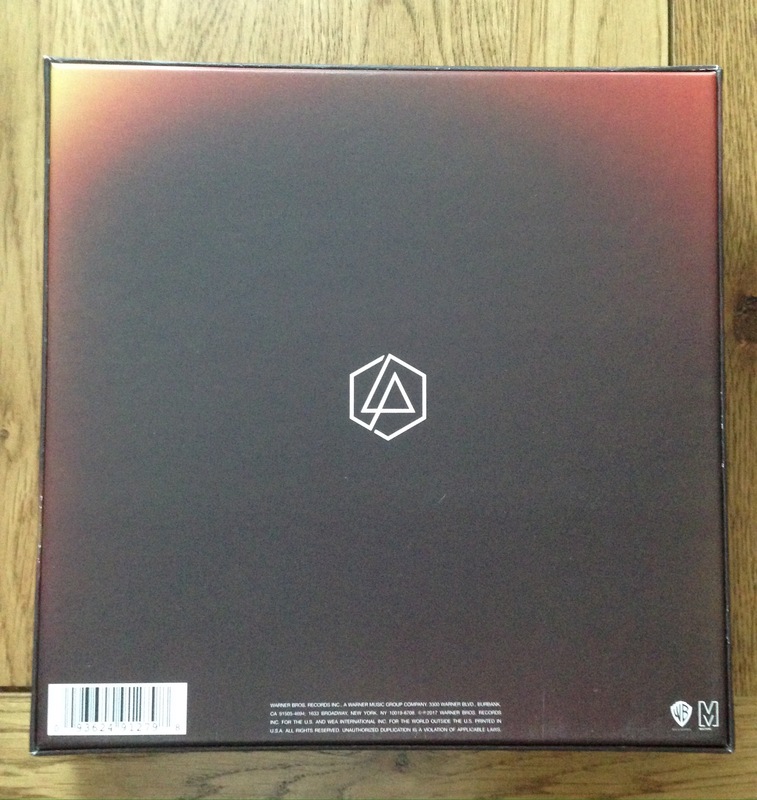 Limited to just 3000 copies worldwide the double coloured vinyl also holds a few additional surprises. 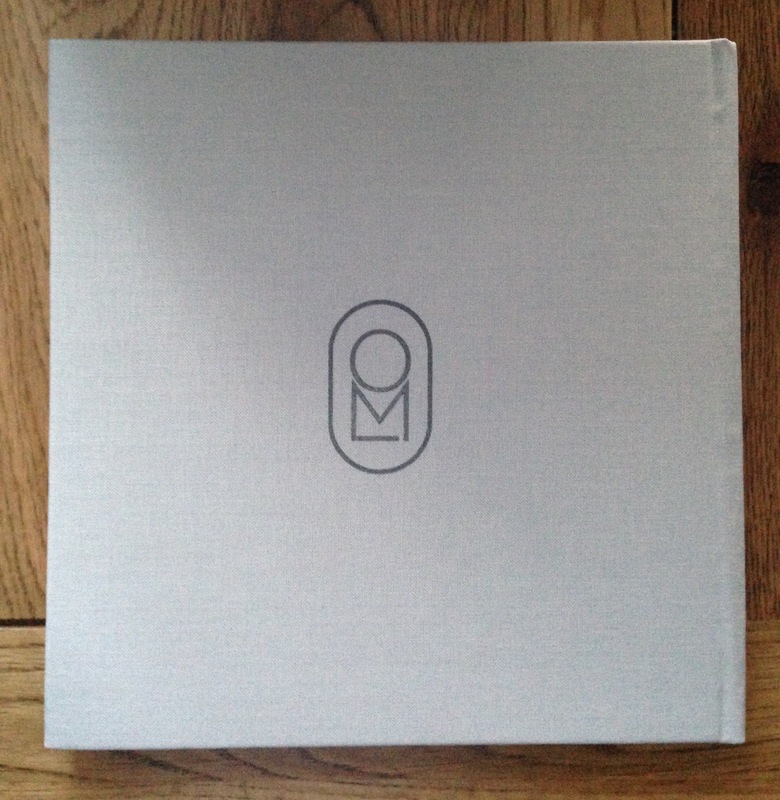 Firstly the album artwork is now a reflective foil cover making the album feel even more precious. Secondly the 2LP vinyl album has been pressed on a cream coloured clear vinyl with the exclusive 10″ pressed on deep blue vinyl. 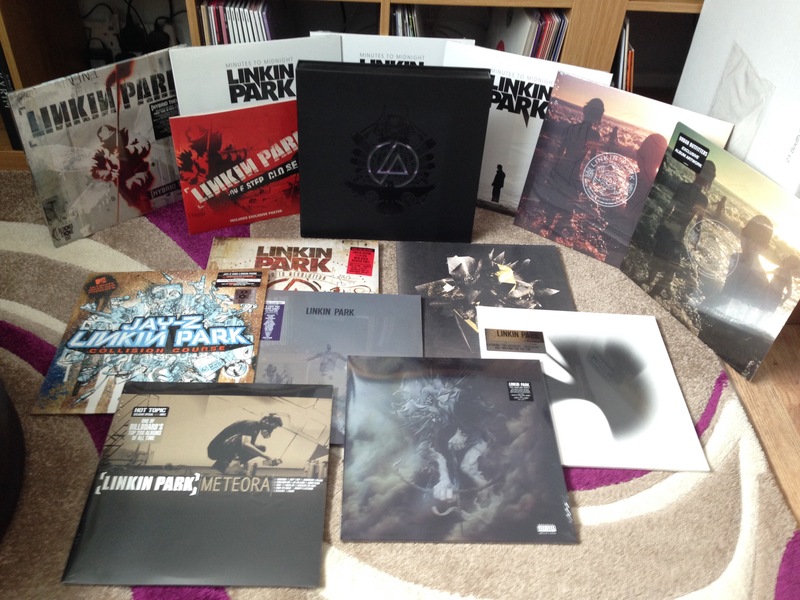 Lastly the Special Edition Post Traumatic 2LP Coloured Vinyl + 10” Includes 2 New Unreleased Songs. 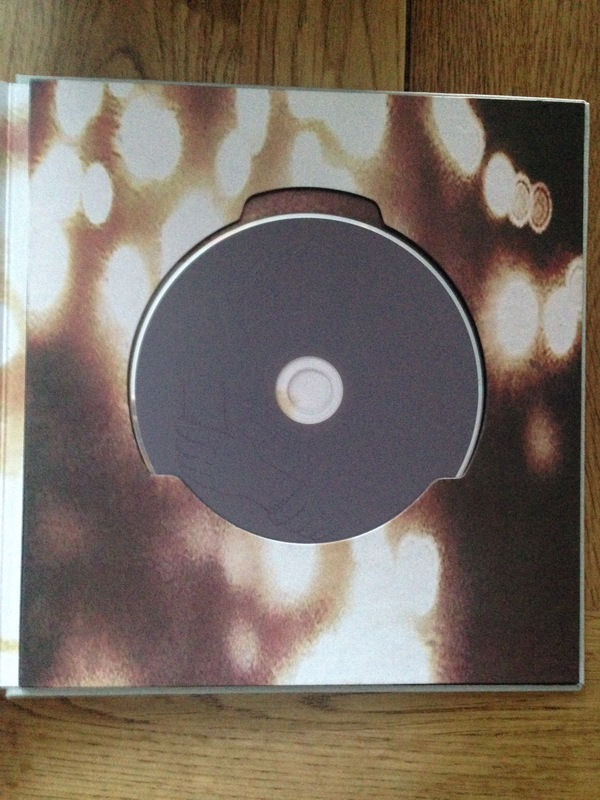 The 10″ holds the treasures of 2 new songs called Prove You Wrong and What The Words Meant. Post Traumatic as a music experience now feels complete and is the most engaging collection of short stories that I’ve ever encountered. 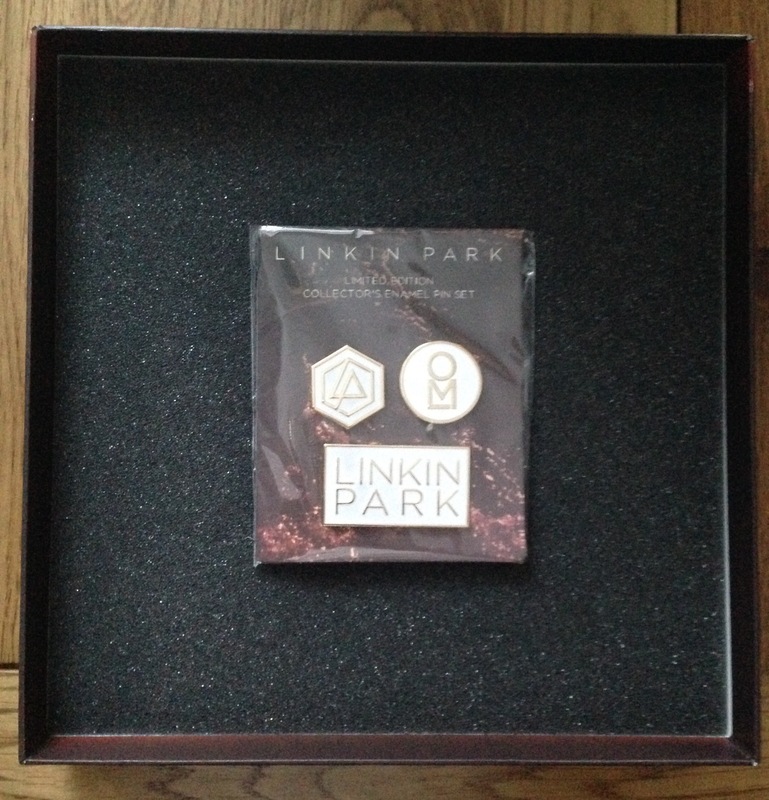 Linkin Park recently released the strictly limited edition One More Light ‘Just Give Me Everything’ box set which is limited to 1,000 worldwide. 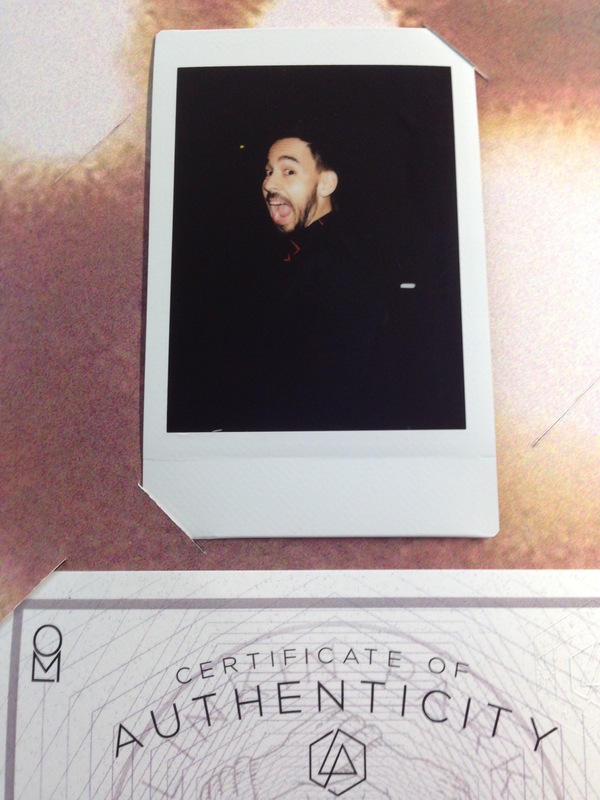 For those who were lucky enough to order it before it sold out, each box set contains a one-of-a-kind instant photo taken by the band. I couldn’t make it this year to resident records in Brighton where I usually queue for 12+ hours at the front with Daz. 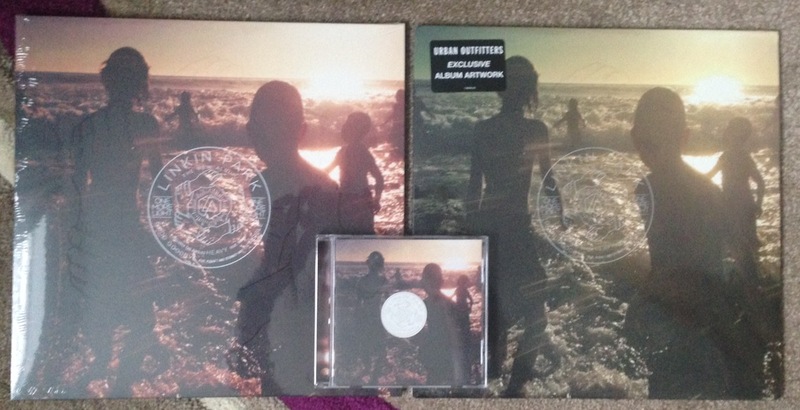 However, he’s still done me proud by getting me the 2 releases that I was after. 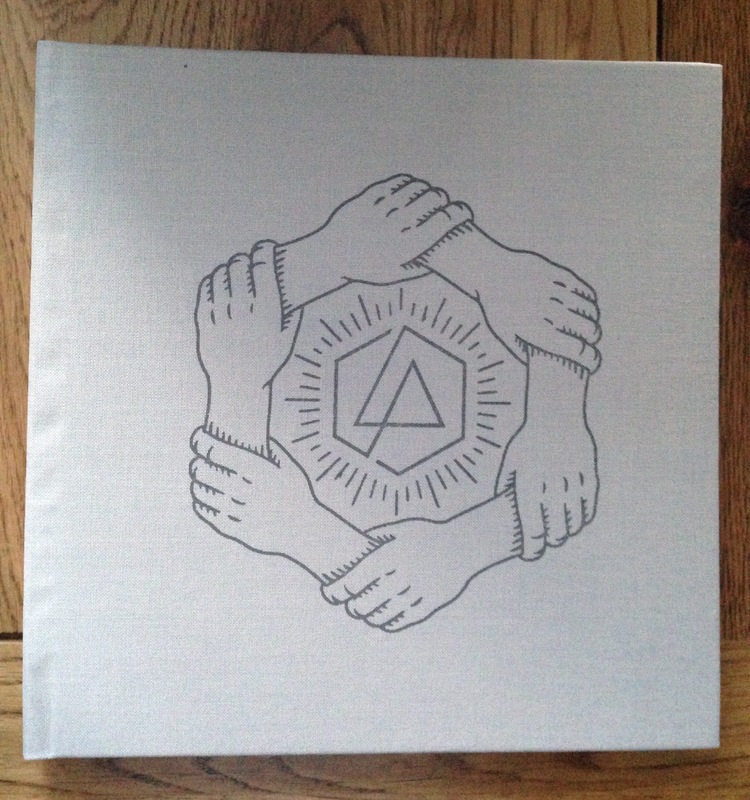 Linkin Park Road To Revolution was released on vinyl for the first time for record store day this year. 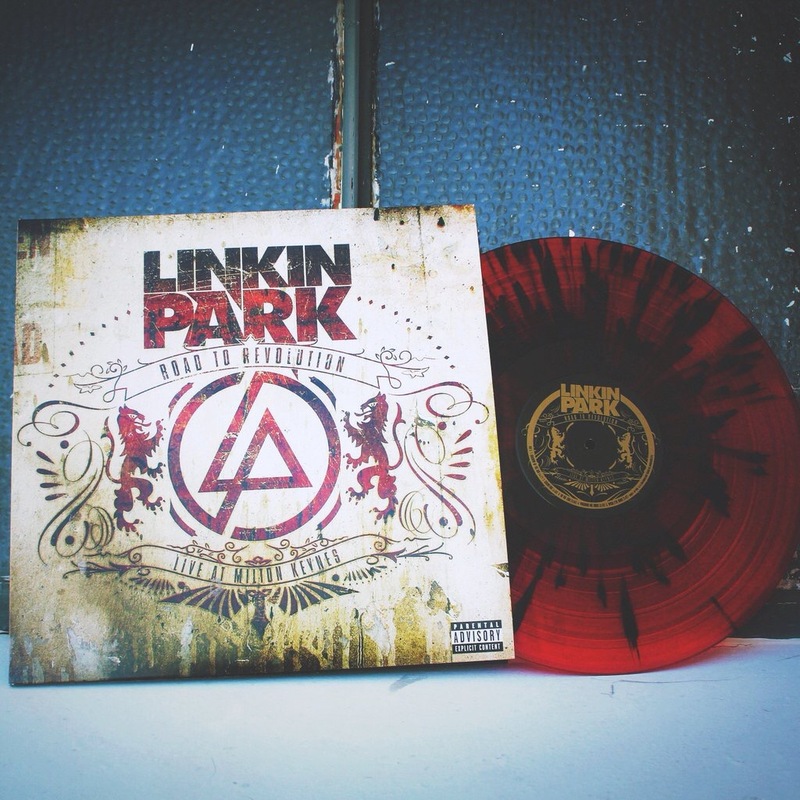 Numbered Black and Red splatter vinyl makes it a great looking piece. It also comes with the concert on DVD. 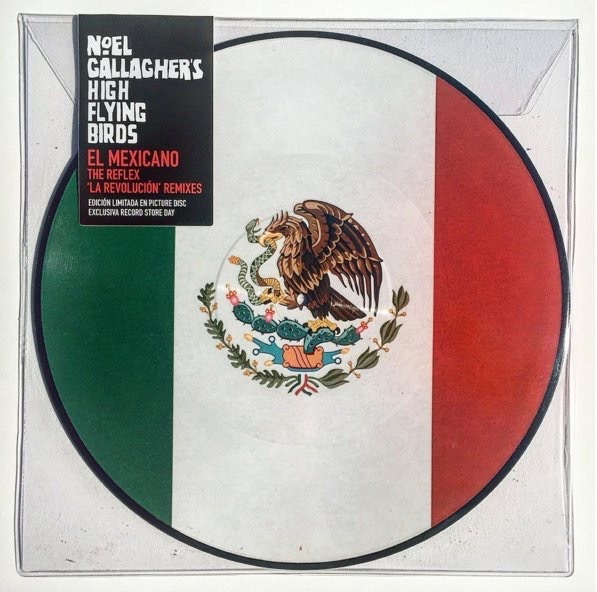 Noel Gallagher released the El Mexicano picture disc this year for record store day with exclusive remixes. 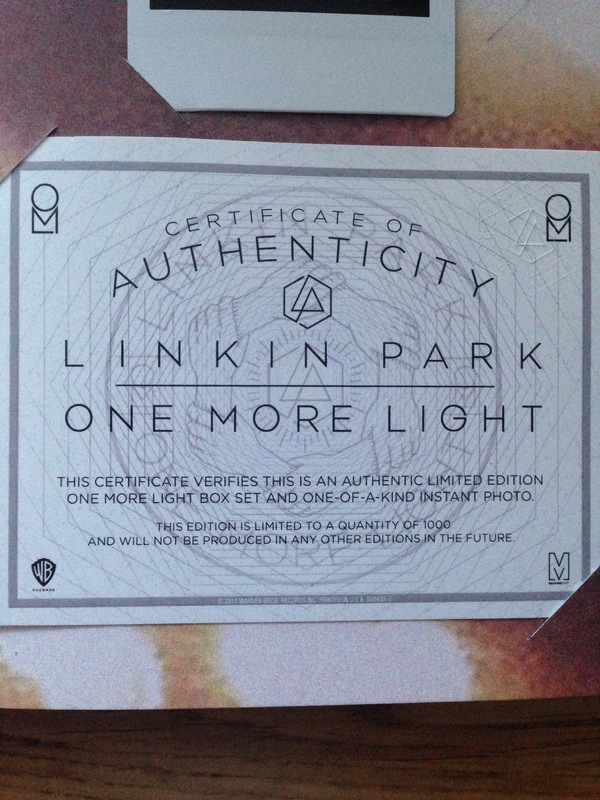 Limited to 2,000 worldwide making it a collectors piece for the new remixes alone. 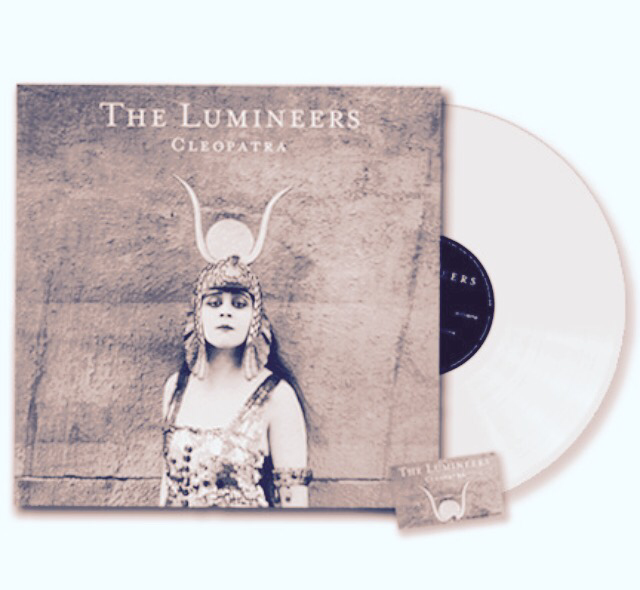 Dualtone pressed a white variant of Cleopatra by The Lumineers for a very limited period of time. I believe this was for a radio station. 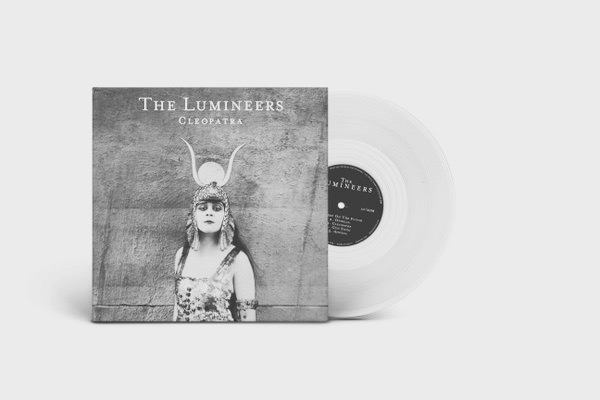 This is the most limited edition of all the vinyl variants with numbers yet to be confirmed. I managed to get a copy which arrived just this week. 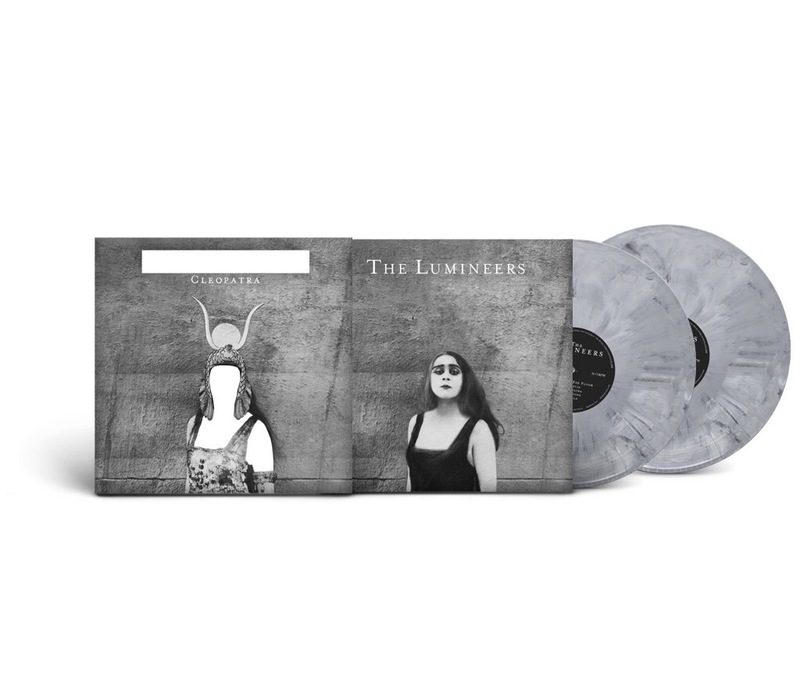 Cleopatra by The Lumineers has also been pressed on a Smoked Grey double LP set that was only available at the official store. 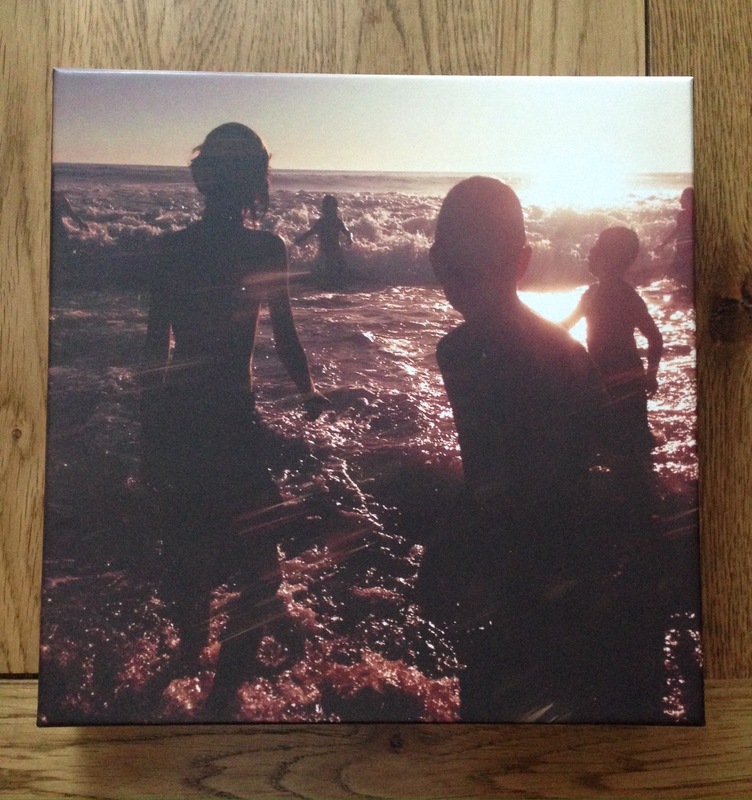 There are bonus tracks on this vinyl format making it an attractive offering. Numbers pressed are unconfirmed but it is very limited. Mine arrived this week and the die cut cover is impressive. 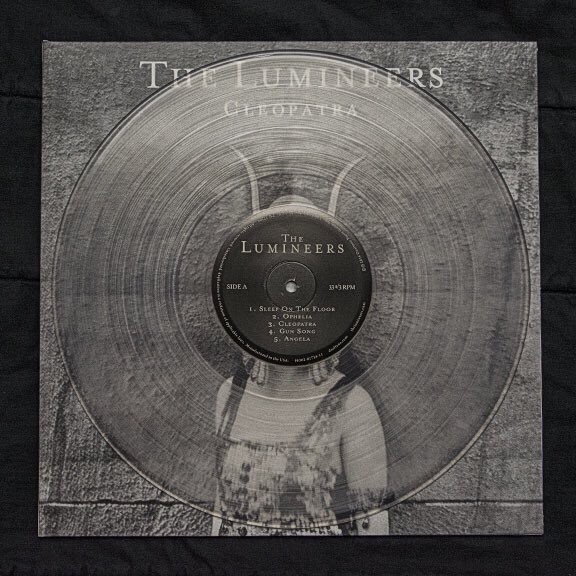 The clear vinyl variant of Cleoaptra by The Lumineers was only available from Barnes and Noble stores in America for a short period of time. Numbers pressed are unconfirmed as yet but it seems that it is strictly limited. My copies arrived this week adding to the vinyl variant releases.